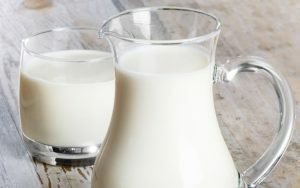 Everything you need to know about the different kinds of milk. 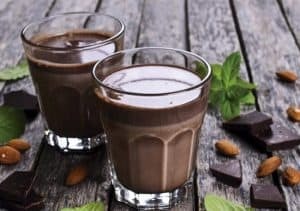 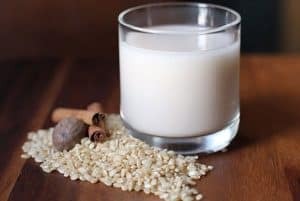 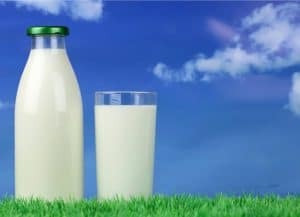 Which milk is the healthiest to drink? 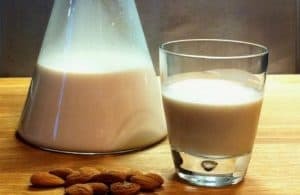 Is skimmed milk better than whole milk?